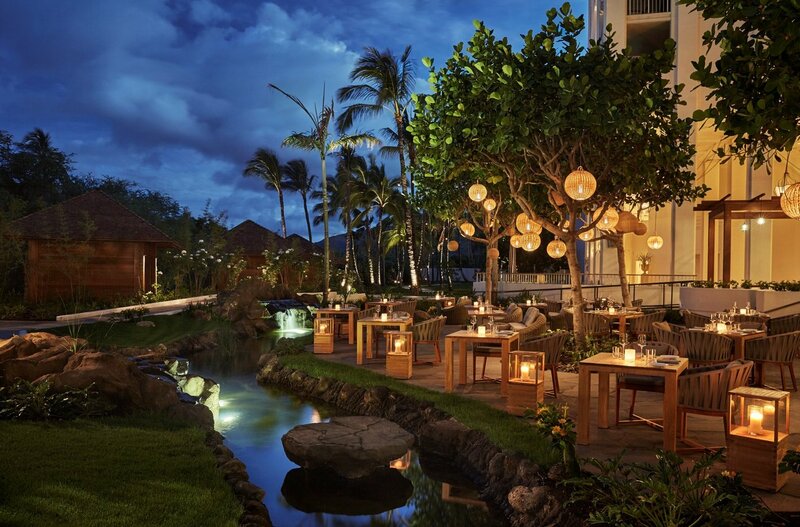 The Four Seasons Resort Oahu stands adjacent to the historic property, Lanikuhonua, the waterfront estate once inhabited by ancient Hawaiian royalty and chiefs. 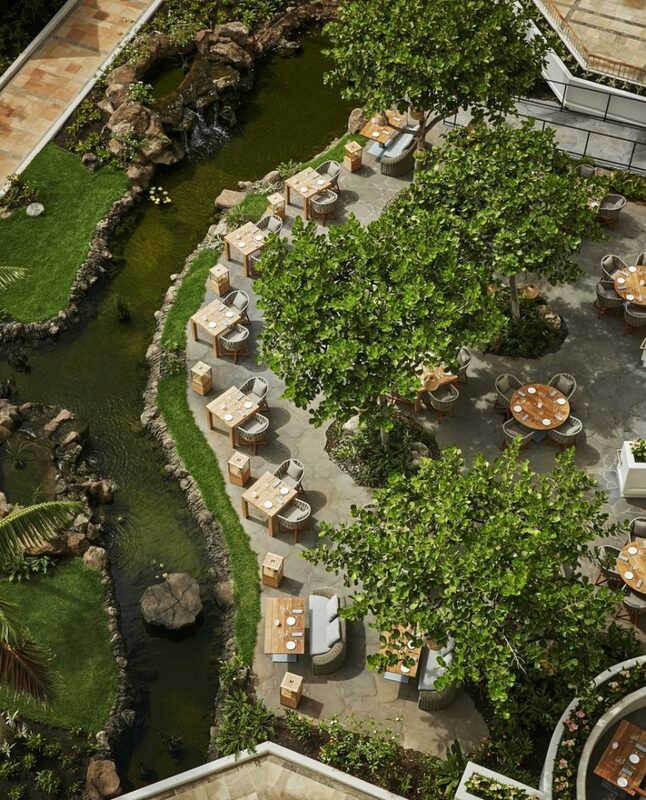 The hotel was originally designed by Edward Killingsworth in 1993 as the JW Marriott Ihilani. 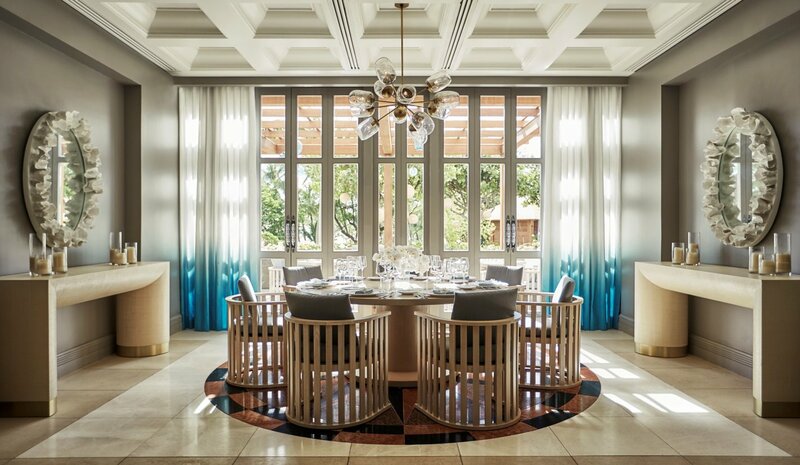 Philpotts Interiors, as part of a team, worked to transform the aging property into the vibrant, graceful Four Seasons Resort. We aimed to bring the overall quality of the property in line with the luxury hotel operator’s portfolio of top-notch hotels. Our team needed to create a more residential scale and character while injecting the famous warmth of Hawaiian hospitality into its design. We began by opening the building up to the sparkling beachfront. We opened a large lobby wall with a new coffee and cocktail bar and added a new deck where guests can relax and watch the sunset. 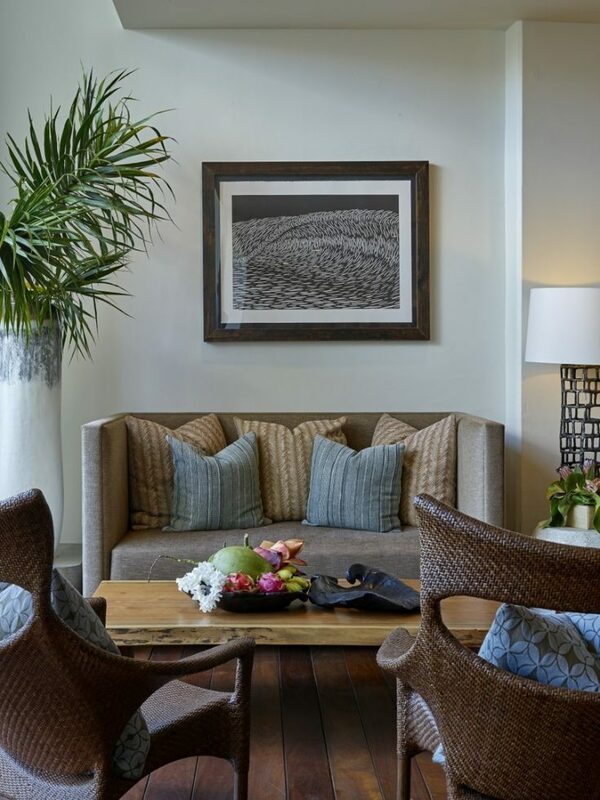 A Lanikuhonua-inspired color palette, array of warm furnishings and artwork brought casual tropical elegance and character to the lobby. 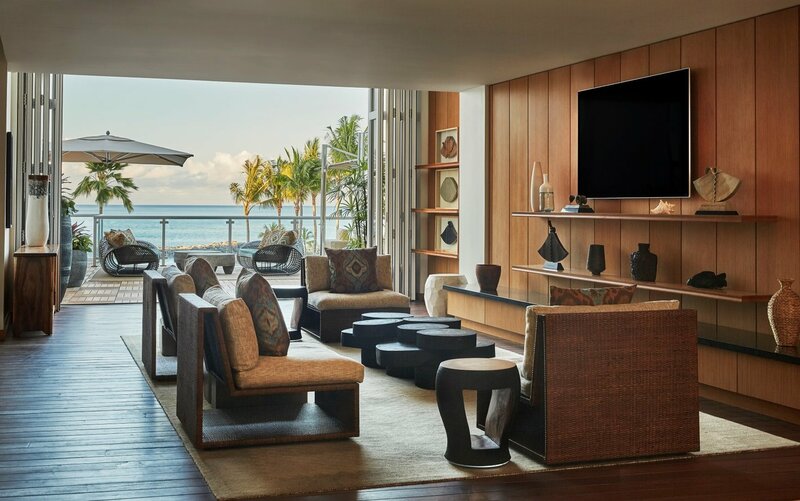 The spirit of the Hawaiian outdoors was introduced into the guest rooms with banana bark wall coverings, jute-inspired carpets and selected works by local artists. We reinforced the indoor-outdoor theme and proximity to Lanikuhonua by adding an exclusive adult pool, oriented towards the ocean. Guests can also enjoy a walk in the beautifully landscaped gardens, spend down time in custom designed cabanas, or a dip in the refurbished “serenity pool”. There is also a smaller pool for young families that want to take a splash, set apart from the rest. Time and budget were limited, so our team came up with high-impact, low-cost design solutions. 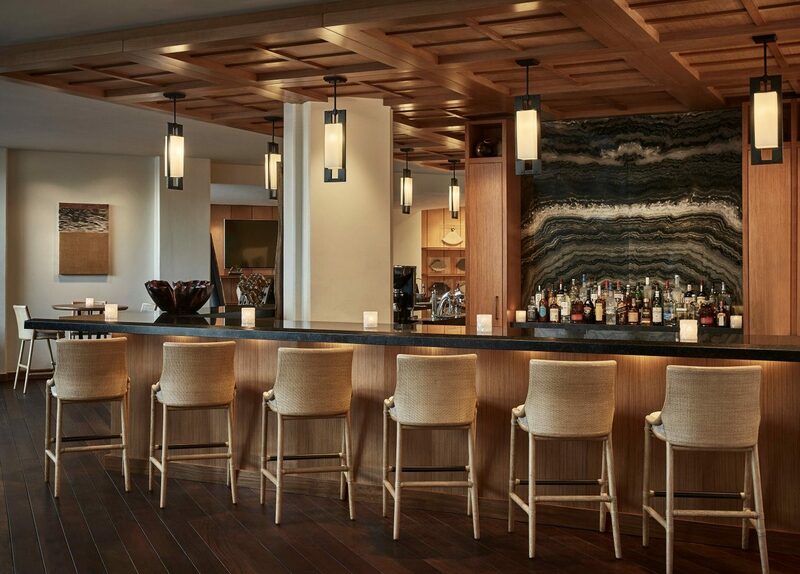 Thanks to close collaboration and the talent of our designers, the spirit of the Ko Olina property has been lifted and the project hailed an international success, receiving critical acclaim from both a design and operations standpoint. 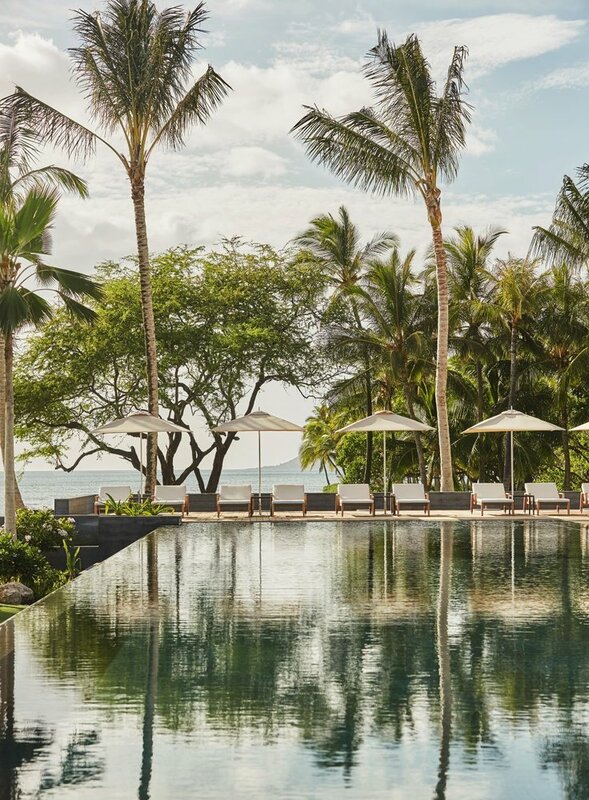 The Luxury Hotel Operator believes that the Four Seasons Resort Oahu is on track to become their most profitable hotel in the world.